Majority of furniture stores have tried to set up their online presence through a website to showcase their products. Online shopping has become a phenomenon thus encouraging more people to shop online. It also has an effect on the way people shop through malls and department stores. Everyone wants to have a nice furniture that is less expensive but has quality that will last long. 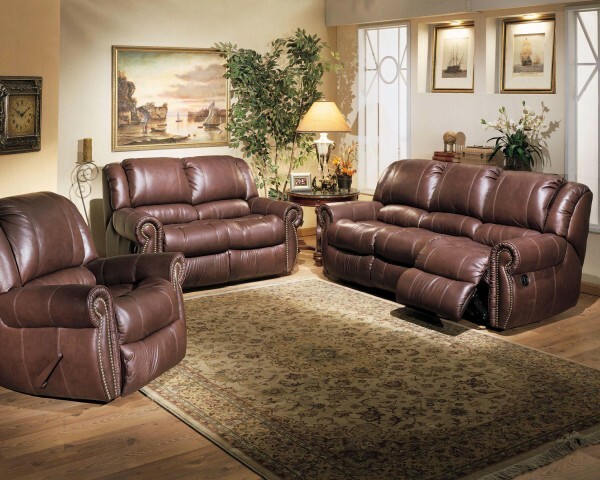 There are instances where you canfind inexpensive quality furniture by comparing prices with other online stores. A special offer like discount prices, buy one take one offer or any promotional campaigns that would interest a customer is a great catch. These days, before a customer visits a store they find time to check out the furniture products online. Not just to compare prices but also to compare the quality. Astudy showed that brand reputation is more significant than price. Retailer ratings, price rank and how frequently the product is on sale are the three things which customers focuses their attention. To have a strong online standing you have to offer genuine and reliable products that are reasonably priced.This will earn you credibility that will increase your site visitors. Faking an assessment or buying off consumers to write a very nice and positive write up will have a negative blow on your online image if they start investigating. Quality is more important to them, they tend to divert their attention to your competitor if they found out that your product has lesser value. Establishing the confidence of customers in your products is one way of winning their loyalty. A good and reputable website with highly specified product descriptions and a regular updated blog is a good start to create a product recall so that the consumers will take time to visit the site. We are aware that there are lot of customer’s experience about the poor quality of products once it is delivered. Some online furniture stores present their products in a very enticing way in their website but this does not meet your expectation when you get hold of it. At Ideal Home Center we guarantee that what we say about our furniture products is what you get when you buy it through online. Our product description, photo images, and specifications will hold once our furniture products reaches your doorsteps. We value our customers and we put them in the heart of our business. We have been in the furniture business for 30 years and we would not want our reputation to be tarnished. We want our clients satisfied with furniture products that they bought from us through online.